My Favorite Sweetener: Erythritol. 0 Glycemic, Caramelizes, And More! Erythritol is an excellent way to supplement sugar in your baking, and is a “sugar alcohol” that is safe for Diabetics. Unlike other sugar alcohols (such as xylitol, sorbitol, and maltitol), this sugar alcohol can be absorbed in the small intestine. The problem with most Sugar Alcohols is that they often cannot be absorbed in the small intestine. I remember when I first tried Xylitol, I had bad cramping and Diarrhea for hours. It uh…kind of stunk. Erythritol is the only Sugar Alcohol that doesn’t give you these bad side-effects, which is why I suggest you use it over the others! This awesome baking ingredient is only about 65% as sweet as regular sugar. The good thing is that it has very little calories. So little in fact that many countries label products that have it in them as “Zero-Calories”. FDA recognizes it as safe to eat. Does not cause tooth decay in any way. It Caramelizes, unlike other sugar substitutes including Agave Nectar and Stevia. Doesn’t dissolve in liquids as quickly as normal sugar. It’s a neat little product, and I recommend you pick some up! 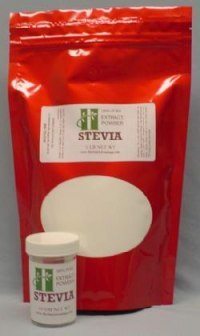 You can Buy Erythritol from Amazon.com here. Edible Sugar Alcohols typically come from fruits and vegetables. The most common vegetable that edible sugar alcohols are extracted from is corn, and some common fruits include plums and berries. The great thing about them, is that they will not contribute to high-blood sugar sugar levels or hypoglycemia in Diabetics. I should mention that not all Sugar Alcohols are edible, and some are even poisonous (such ethylene glycol which is used in antifreeze), so for future reference, the sugar alcohols I refer to in this article will be reference only to the edible ones. You can often find these specific products in things like Chewing Gum (If a Gum has a “Cooling Sensation” then it likely uses one of these) because they do not contribute to tooth decay. The thing is though, is most of these can not be completely absorbed by the small intestine. And some people (myself included) experience these effects just by eating small amounts (rather than over-consumption). What’s So Great About Erythritol? The great thing about erythritol is that it can be in absorbed by your small intestine! So that means as a Diabetic person (or people looking for healthy sugar substitutes) you now have a solid sweetener that you can use in all of your ingredients! Did I mention that it tastes just like sugar? You have to use about 1/3 more of it in your recipes though, because it is not quite as sweet as sugar (it is about 65% the sweetness of regular table sugar). 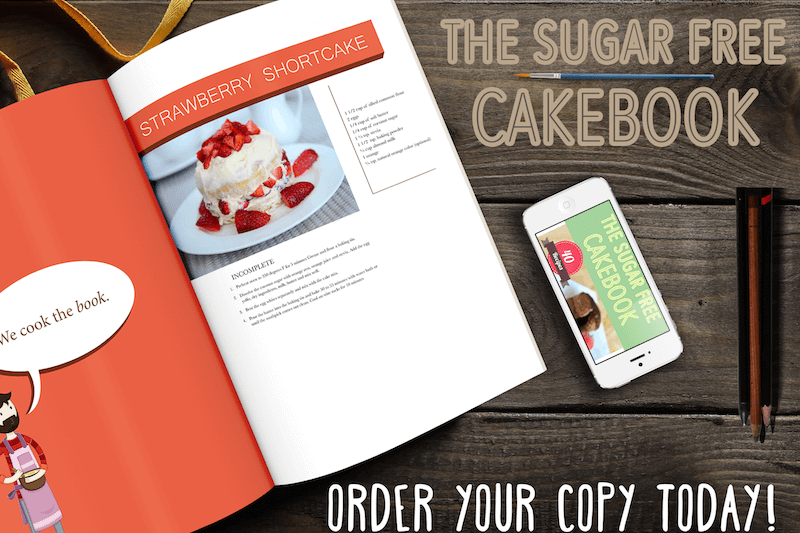 You Can Bake Your Cake, And Eat It Too! This sugar alcohol is a much safer sugar substitute than its counterparts (xylitol and sorbitol), and is definitely safer than any sort of artificial sweetener (such as Splenda or Aspartame). It’s a great choice for anyone looking to improve the quality of their diet, without restricting their diet too much, especially considering it has 0 calorie content. 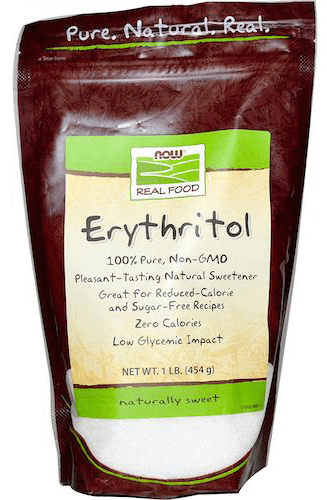 With Erythritol, you really can have your cake and eat it too!